Going on a road trip? Taking a plane ride? You might want to play some cards at some point to ease the boredom. 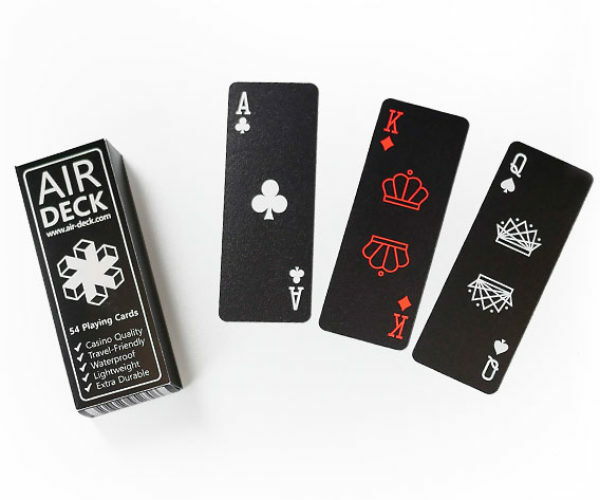 And that's why this travel-friendly deck by Air Deck is perfect.